Come and see NYC Fire Trucks - past and present as well as historical artifacts of NYC’s fire history. 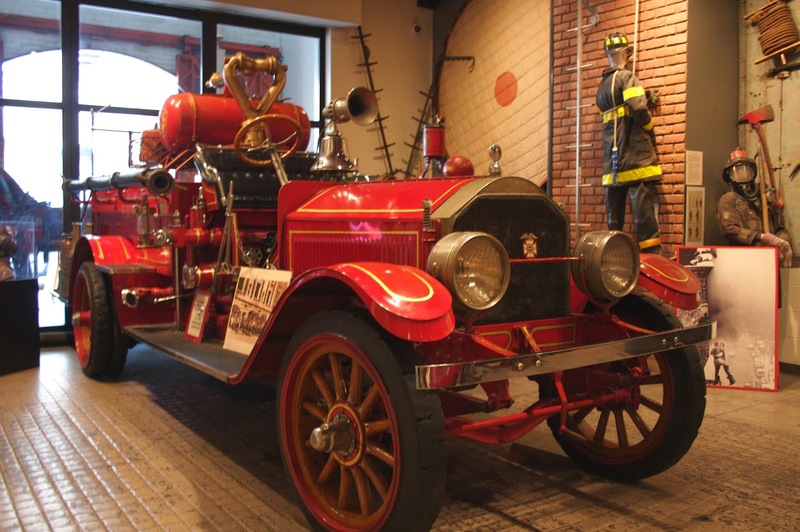 There are several full size trucks inside an old brick fire house as well as memorabilia and clothing. How Much: Group admission $5. 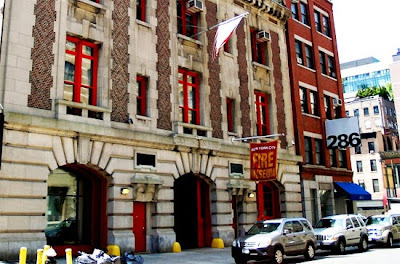 - Access via subway, take the "C" or "E" train (8th Avenue Local) to Spring Street. Walk west 1 ½ blocks. - Alternately, take the "1" train (IRT) to Houston Street. Walk south along Varick Street for 4 blocks to Spring Street. Walk west ½ block. For Show and Tell: We'll finish up at 3:30 and head over to Girello (11 Varick Street) to share drinks, stories and sketches. NOTE: Elaine mentioned that for anyone interested, the Assistant Director at the Fire Museum would love to post some of our work for their social media website. Toto, I don't think we're in New York!